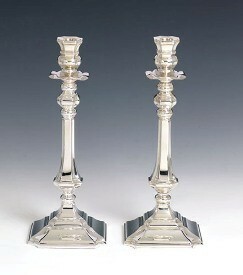 Medium size solid sterling silver candlesticks. The classic Diamanty candlesticks are perfection when sheer quality and elegance is desired. Handcrafted in a timeless and elegant design. 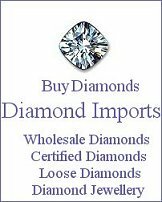 These sterling silver diamanty candlesticks come gift boxed.